Bridgeton, NJ - Congratulations to the EMS professionals of Local R2-352 in Bridgeton, New Jersey, who recently ratified a new contract agreement. The members of this bargaining unit voted in favor of the new agreement and the IAEP would like to thank everyone for their efforts throughout this process. IAEP Chief Negotiator Richard Anderson notes, “We negotiated with the employer for positive changes in the agreement for our members. 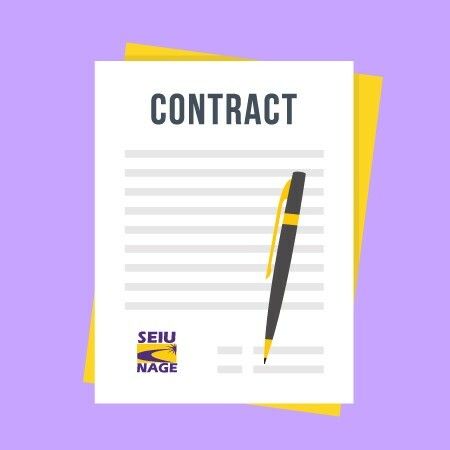 The members of this bargaining unit voted unanimously in favor of the new contract.” The new agreement will include significant financial gains and the local was able to obtain favorable language in the contract to further improve working conditions, including for the first time Bridgeton part-time employees. Congratulations again to these professionals, we look forward to continue working with you in the future.